Gary Johnson CPP, M.Photog. is a certified portrait and landscape photographer who photographs on-location and has a portrait studio at his home in Sonora, California. Gary was voted the 2017 Union Democrat Newspaper's Readers Choice Award for "Best Photographer" in Tuolumne County. 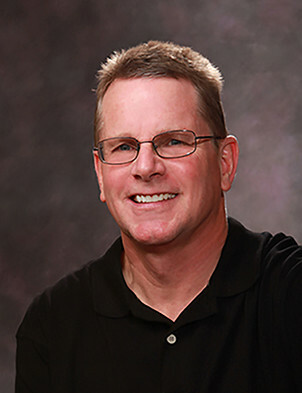 Gary has been a member of the Professional Photographers of America since 2002 and earned his Masters of Photography degree in January of 2018. Gary holds a Bachelor’s Degree in Physical Science and is retired after 32 years of teaching 7th and 8th grade science. “I first became interested in cameras when I taught black and white film photography to my students. I loved to see their amazement as an image appeared on photographic paper from a chemical soup in the darkroom. Photography is a mixture of science and art that takes a lifetime to perfect. Landscape photography allows me to interact with nature and try to find an amazing composition with the best lighting and apply every bit of technical knowledge that I possess. The world is filled with those amazing moments and I feel honored to share them with people like you who are considering to purchase my work”.